Have you ever considered the peacefulness and serenity of being on a luxurious sailing yacht where the only sounds you hear are the wind in the sails and the water as your yacht slices through it...? 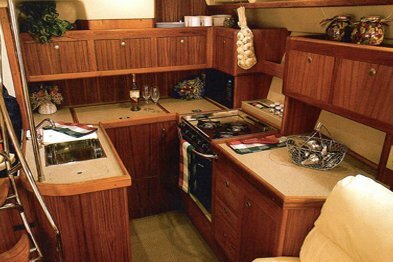 Now you can enjoy such a treat aboard my luxury yacht... Enjoy coastal cruises along the most exciting shores of southeast Florida, including Delray Beach, Boca Raton, Pompano Beach, Ft Lauderdale (other areas can be arranged). 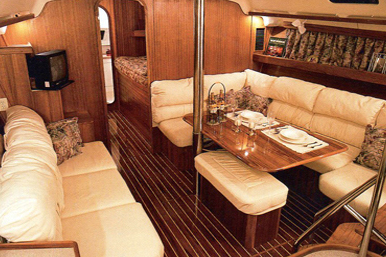 We can charter for special occasions, e.g. weddings on the water, birthdays, anniversaries, etc You are invited to relax and enjoy the ride, or participate in the adventure, take the helm handle the lines, learn to sail !Enjoy the scenery, look for dolphins and turtles, watch the water birds or fish if you desire!No stopping for Swimming, Diving or Snorkeling allowed. Captain Chuck is a long time sailor with 30 years experience. 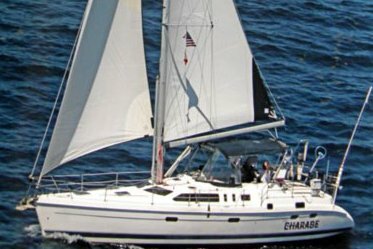 He has sailed much of that time in the Chesapeake Bay, as well as along the coast between Newport, RI, Southern Florida, and the Bahamas. Previously, Chuck was the owner of a dive shop in suburban Philadelphia. Chuck prides himself in safety and comfort for his passengers. he wants you to feel at home on his boat as well as on the sea. You are encouraged to participate...take the helm, handle the lines, and learn to sail with him. The owner, Chuck, called me ahead of time to arrange meeting location. Was courteous and friendly. The day of our sailing cruise weather was VERY windy, water choppy. 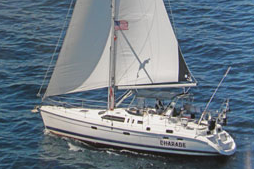 I suggested a 'rain check' since it was impossible to put the sails up in the ocean nor on the intercoastal. But to my disappointment Chuck did not want to and said we'll have a nice time on the intercoastal. It was a pleasant 2.5 hour ride however, NOT what I had wanted. I wanted to SAIL not go on a motor boat. Usually this boat operates around Pompano Beach, FL. Welcome to one of the most famous year-round boating destinations in the world! 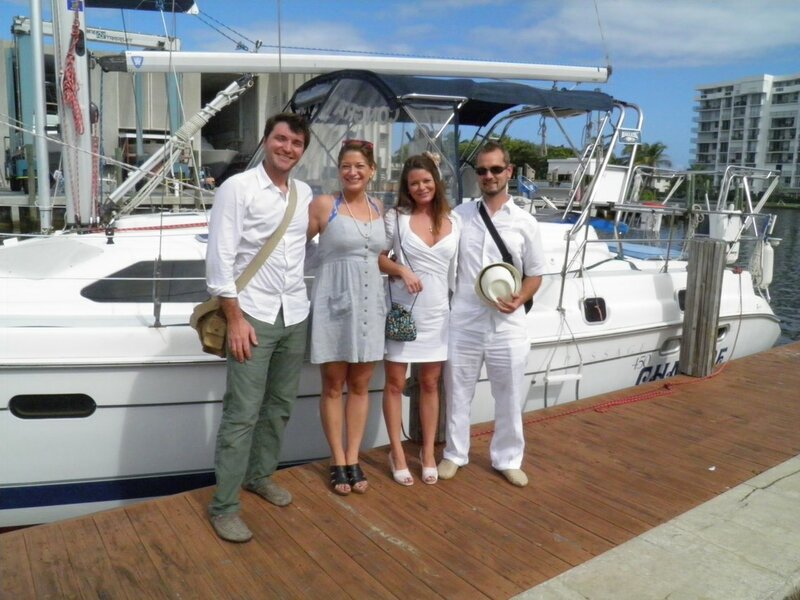 Hop aboard your yacht charter in Pompano Beach, FL and enjoy this amazing floating playground for both beginners and experienced sailors. 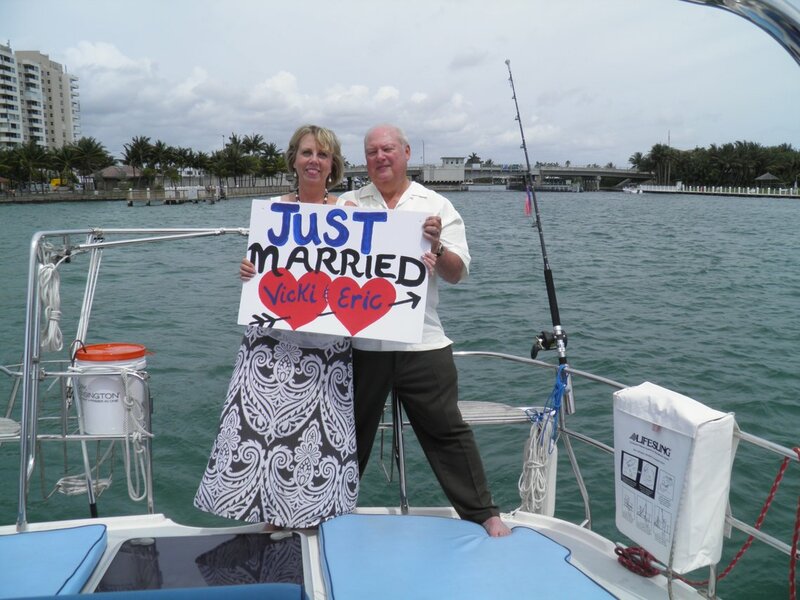 The boat rental in Pompano Beach, FL you have selected is a Hunter Sail boat - a popular choice to explore the natural beauty of Florida’s coast. 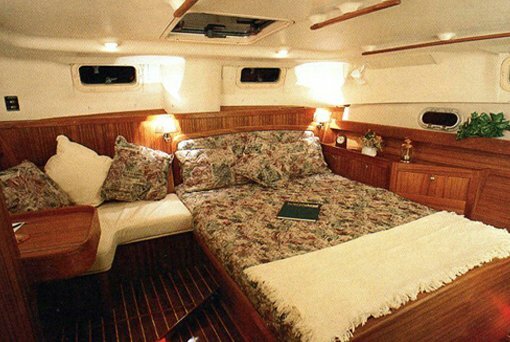 Sailing on a FL, Pompano Beach yacht charter is an experience you should not miss if you decide to visit the boating capital of the world. 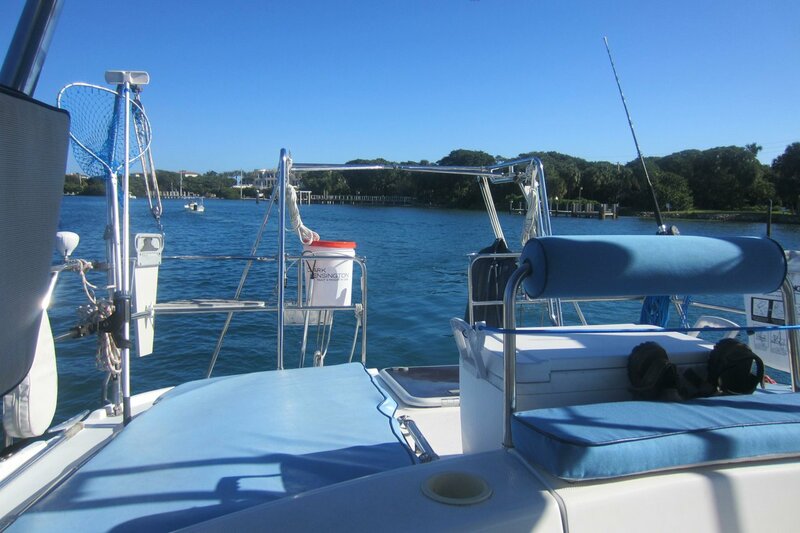 Picture yourself on romantic sunset cruise on this FL, Pompano Beach boat rental, or having fun with your family or friends on a sightseeing tour along the coast. 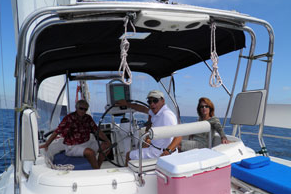 For more ideas about things to do on your boat rental or yacht charter in Pompano Beach, FL, make sure to check our destination guide for Sailing in South Florida! 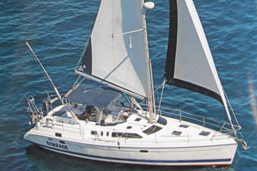 We invite you to browse through hundreds of Sailo boats perfect for sailing in Florida, and choose the dream Sail boat rental or yacht charter for your nautical adventure. 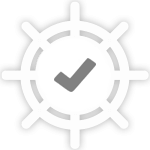 Whether you are looking to spend a relaxed afternoon on a classy motorboat or sailboat, or have a fun on a sporty catamaran, our team here to make sure you will be making the best out of your time on the water. 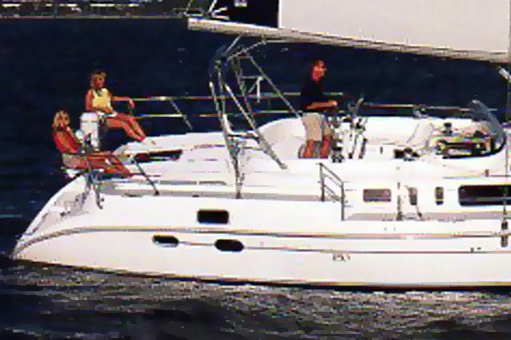 For details about this Hunter 45.0 boat rental in Pompano Beach, FL, or to make special arrangements for your trip, please click on the “Message Owner “ blue button to send a direct message to the boat representative.